Welcome to the most exciting and realistic ship simulator game – Ship Sim 2019! Sail around the Mediterranean sea as the captain of a 400 meter oil tanker, a gigantic cargo ship or a luxurious cruise ship. Navigate your ship in a realistic and detailed open world map and complete missions in many of the iconic port cities around the Mediterranean. 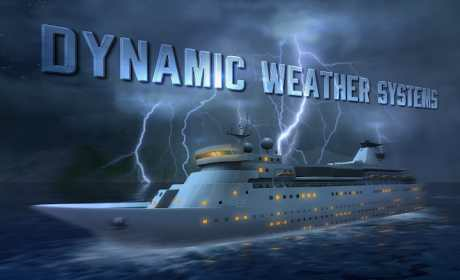 Cruise ship simulator – there are many tourism hot-spots on the Mediterranean sea and it’s your job to ferry thousands of passengers to their destinations. And no boat simulator game would be complete without some of the most impressive and luxurious cruise ships in the world – check them out! 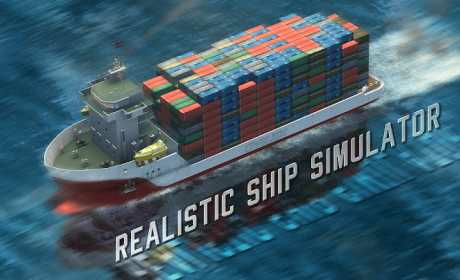 Cargo ship simulator – as the commander of a giant cargo ship it’s your job to transport hundreds of thousands of tons of goods from one port to another. 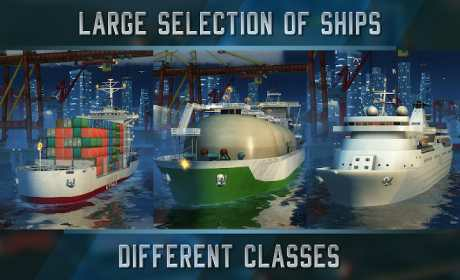 As you complete missions and earn money you will be able to afford some of the largest cargo ships that travel the seas. Oil tanker simulator – start with a regular-sized oil tanker ship and work your way up to the giant tankers that dwarf any other ship around them. You missions will take you in city-ports as well as oil rigs set in the middle of the sea.